Cascades PRO Select roll paper towels are the practical choice for efficient hand drying in restrooms across education, industrial and foodservice markets. Your roll paper towel should dry your hands quickly and efficiently. 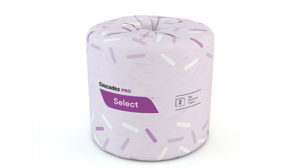 Cascades PRO Select roll paper towels are absorbent, and can dry your hands with ease. Not only are these towels absorbent, they’re affordable and sustainably made with 100% recycled fiber. 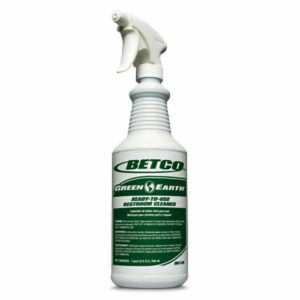 Ideal for use across education, industrial and foodservice markets. Use P1601, P1602, P1603 or P1610 Dispensers.